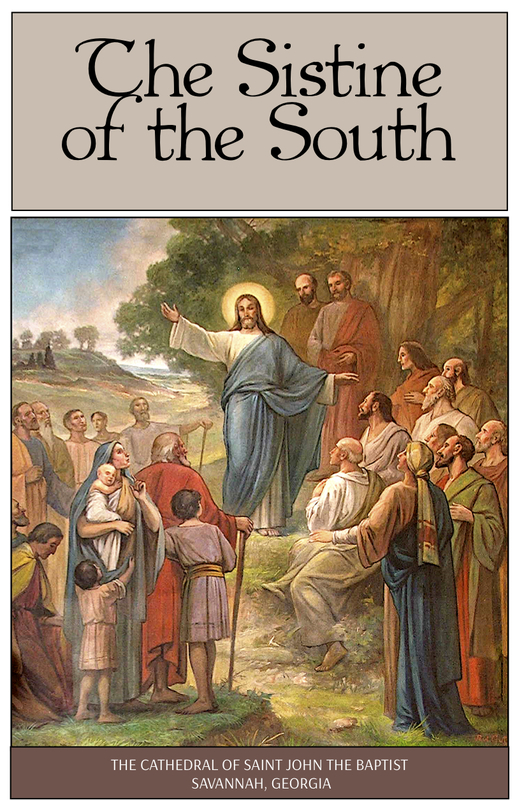 The response to the recent Twin Spires “Sistine of the South” issue has been so overwhelming that we have expanded it into a 32 page booklet, to do justice to all of these outstanding murals and liturgical symbols. The book is designed to provide more extensive detail on this magnificent artwork. 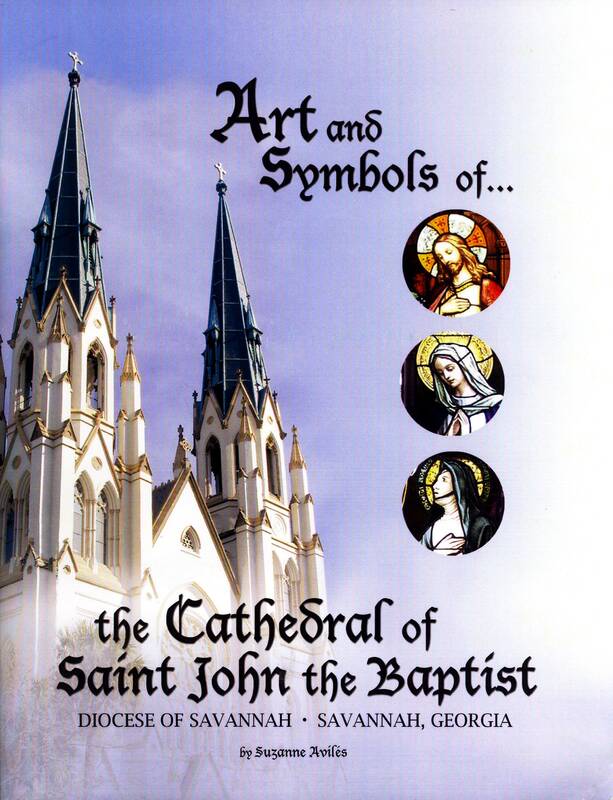 It will serve as a wonderful keepsake for sharing the Cathedral’s beauty with family and friends. Proceeds will be dedicated to the Murals Preservation Fund.